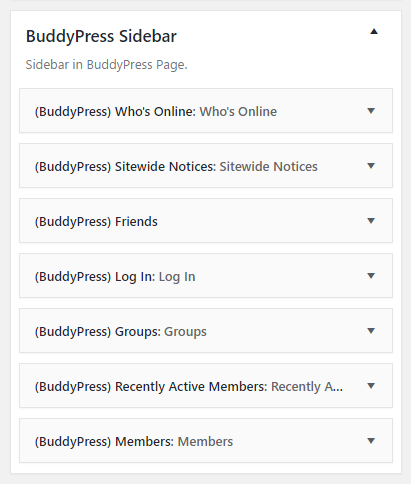 A setting tab for BuddyPress in Theme Options > BuddyPress with all settings for the plugin. 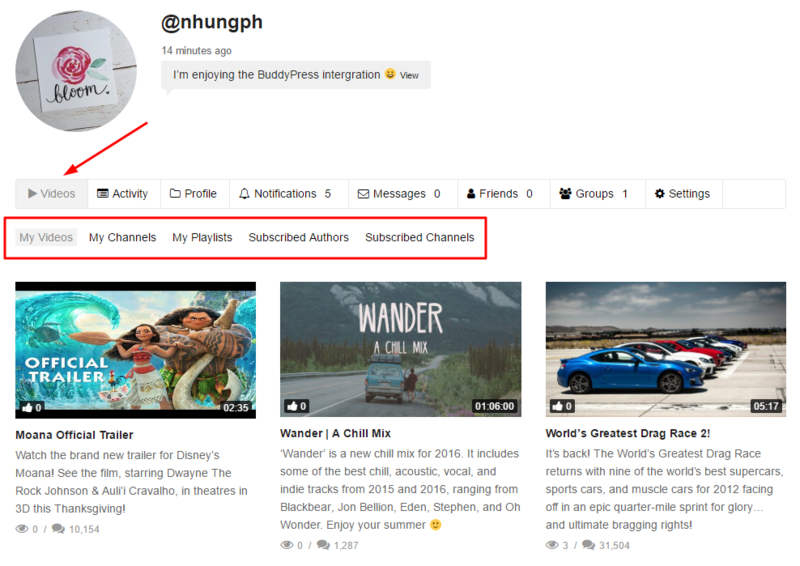 NOTE: To avoid some duplicated notifications from both VideoPro and BuddyPress, when you enabling these options, please go to Settings > BuddyPress and uncheck the Site Tracking option. 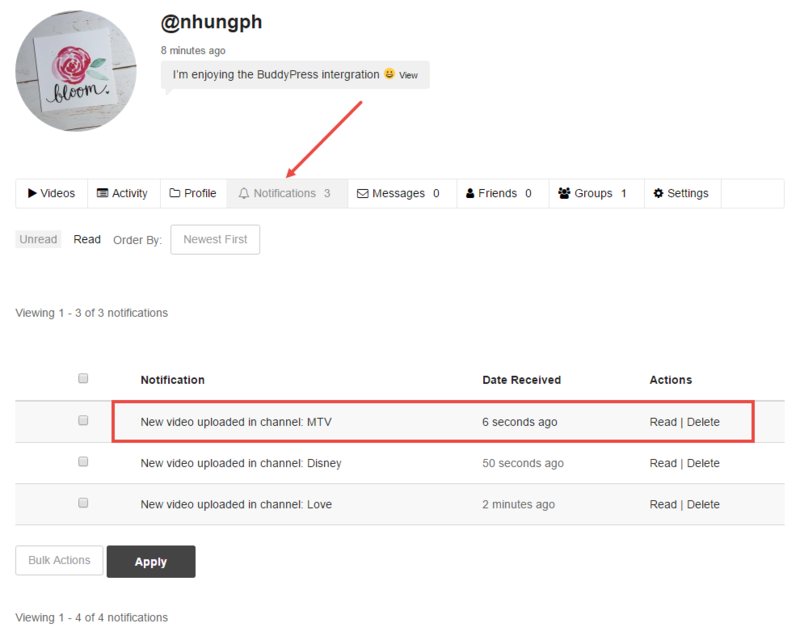 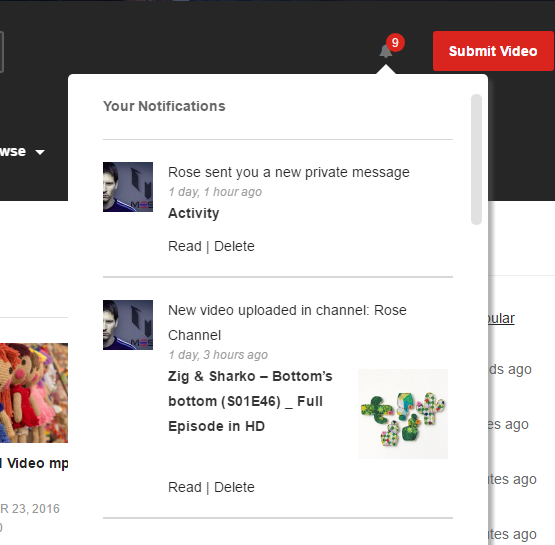 From version 2.0.5.6, VideoPro has an option to show BuddyPress notification bubble on header. 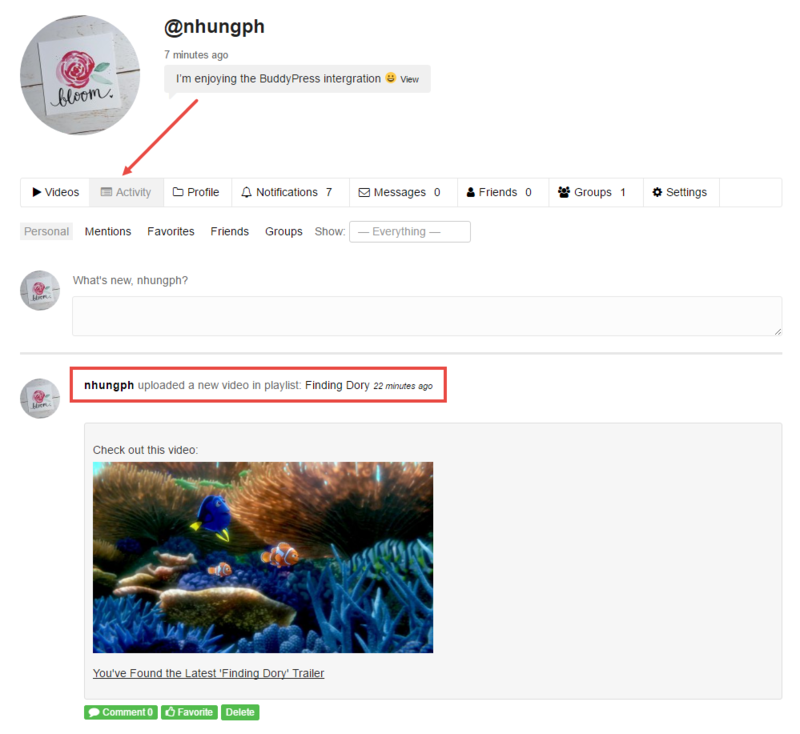 You can enable this feature in Theme Options > BuddyPress > Show Notification Bubble.